Meet Brian and Tiffany! 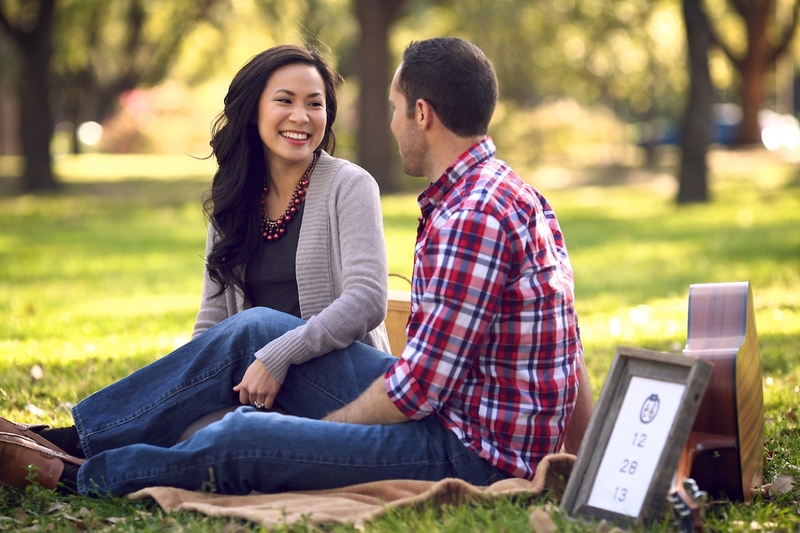 They are getting in married in December of this year, so we got together with them last weekend to take their engagement photos. They came prepared for the event with props and even their dog Bear. We had a good time making jokes AND pictures with them. 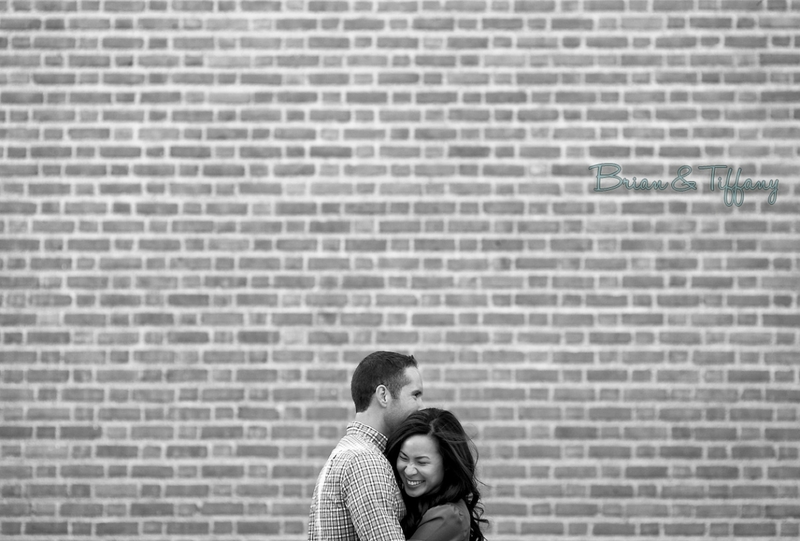 We’re looking forward to shooting their wedding soon!